I just picked up my lumia 720 and found out I had 9 updates today. some of them are 5 days old but the others are as new as yesterday. 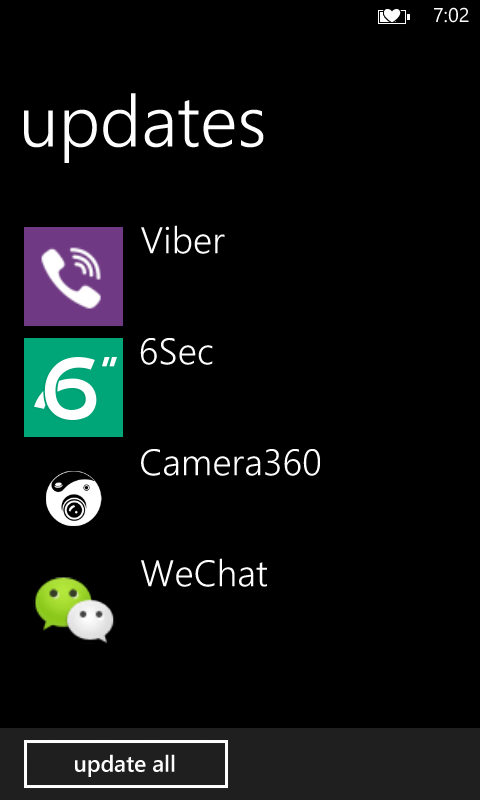 Whatsapp, Wechat and Viber all had updates. 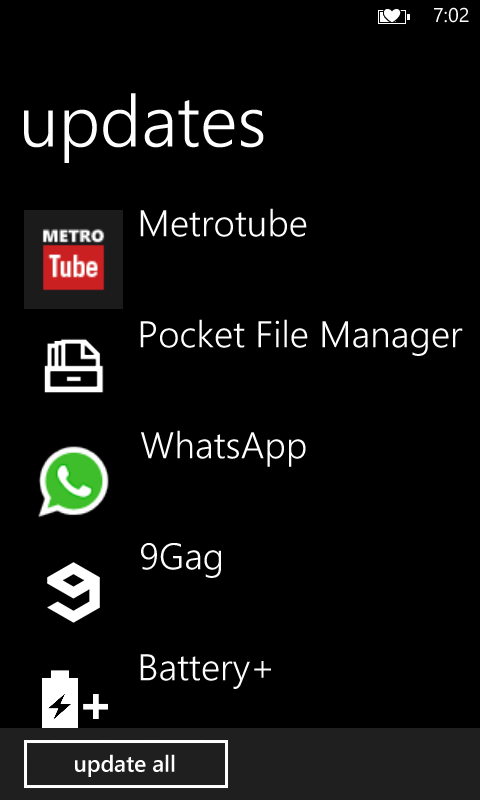 Pocket file Manager , Battery+ and the amazing Camera 360 app were updated too , all in this week. You can force update all of those by clicking on their individual names. 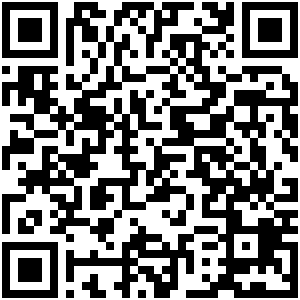 While we can’t make 9 QR Codes we made a QR of this page so you can navigate it on your Lumia. Sorry to hijack your post Moody Caplan but it looks like a lot more then those 9 might have showed, up today, earlier I found a wopping 40 apps for update on my Lumia 920, which must have all been from the last few days or so!! !